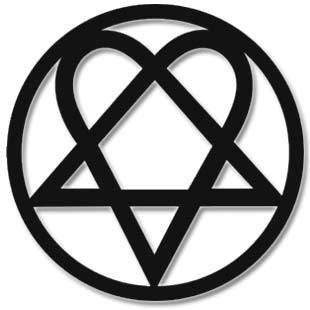 Heartagram Skateboards. This was Bam's company. A mix of a heart and a pentagram. Not my thing but some people liked it.